Israeli DJ/producer Guy J is at the forefront of a real House music renaissance in his home country. Along with a handful of his fellow countrymen, he is leading the way for a return to the melody-rich and emotionally charged roots of the House music spectrum. Guy’s productions have earned him wide praise for their tight, driving beats, shimmering synths, warm melodies and impeccable arrangements. Straddling the lively, timeless space between ambient, house, techno and electronica he constantly maintains a melodic and highly emotive core to his music. 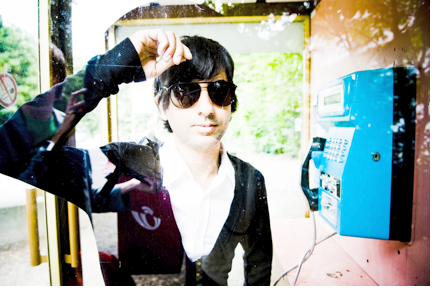 After setting floors alight with a volley of killer singles, Guy released his hotly anticipated full-length artist album Esperanza on John Digweed’s Bedrock label in 2008. In classic Guy J fashion the whole album is a musically dense and diverse trip that is as dynamic as it is organic, keeping you hanging on ’til the very last drop has poured out of the speakers!